Nickelodeon Arabia premiered Noobees, Nickelodeon Latin America's (Latinoamérica) hit scripted series which takes viewers inside the high-stakes world of eSports, on Friday 8th February 2019 at 14:36 KSA! 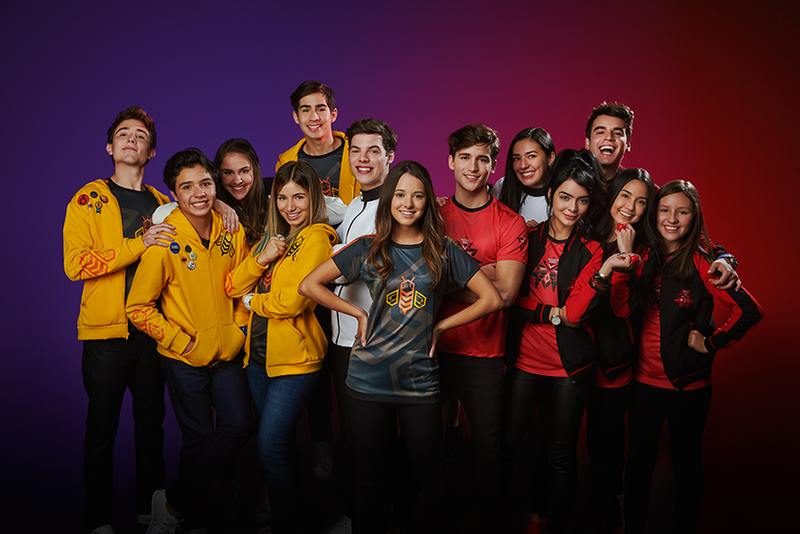 Following launch, new episodes will continue to air regularly on Nickelodeon Arabia. Noobees, locally titled نوبيز follows of a group of teenage gamers who have the opportunity to live out their biggest dream, participating in the eSports Championship, creating “Noobees”, an eSports team that will compete to win the Professional Video Games League. 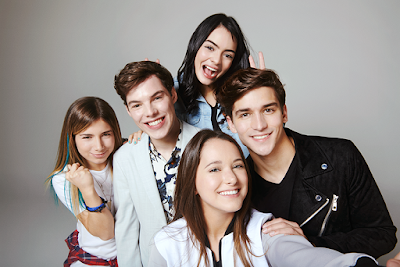 The show began filming in Televideo, MEDIAPRO’s production studio in Bogotá, Colombia in May 2018, and made its world debut on Nickelodeon Latinoamérica in September 2018. The series, featuring 60 1-hour episodes, will also run on the free-to-air (FTA) network RCN in Colombia. The Spanish language series has also being adapted to Portuguese for Nick viewers in Brazil (Brasil), where it premiered on Monday 4th February 2019 at 19h. 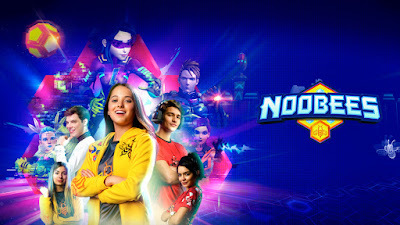 Nickelodeon recently greenlit Noobees for a second season. 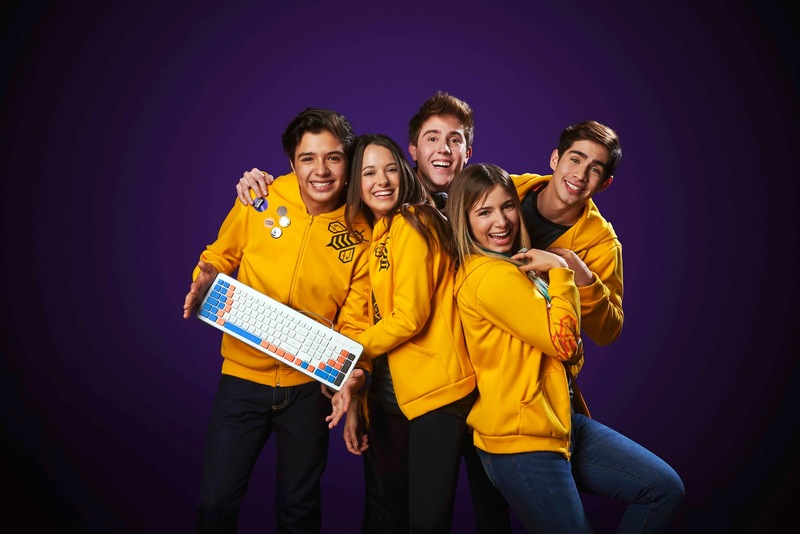 Noobees is the latest daily scripted series from Nickelodeon Latinoamérica acquired by Nickelodeon Iberia, following the success of Vikki RPM. Noobees also recently premiered on TeenNick Israel, and is also set to air on Nickelodeon Africa and Nickelodeon Iberia. More Nick: Nickelodeon International Acquires Rights to 'Chop Chop Ninja' Animated Series! Additional source: OSN TV Guide. Follow NickALive! on Twitter, Tumblr, Reddit, via RSS, on Instagram, and/or Facebook for the latest Nickelodeon Arabia and N00bees News and Highlights!